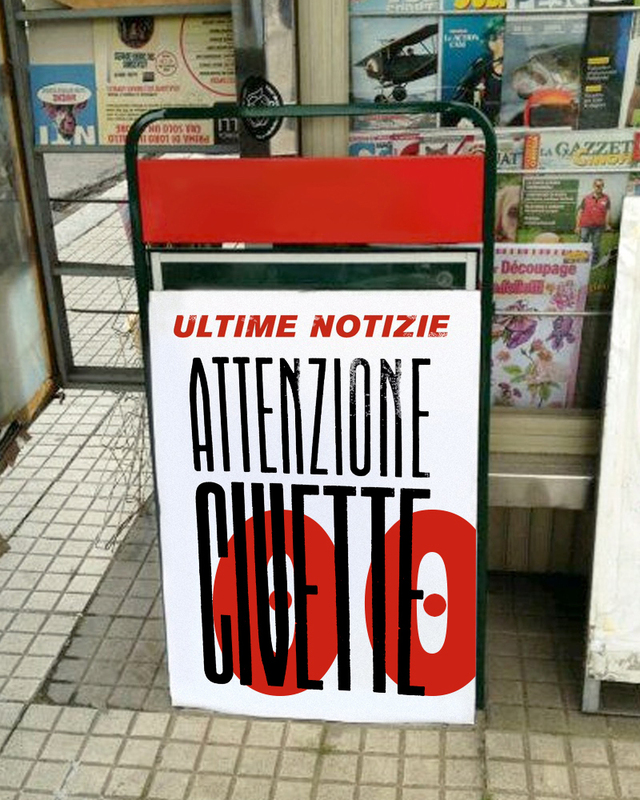 “La Civetta”, (=the owl) in Italy is the newspapers’ headline board that stand in front of a newspapers’ kiosk to catch the attention of people, to arouse curiosity and push them to buy: “MAN ON THE MOON!”, “SCANDAL AT COURT!”.. But it is also the name of big panels that shop keepers stick outside their shop to catch the attention of clients “TOMATOES AND ONIONS” or “FRESH WATERMELON”. Until recently, boards were printed by local printmakers who used their big wood type sets to compose boards of impact, to attract customers! Opificio della Rosa has got a wide collection of big wood-type sets that students will use to print their “Civetta”. Day 1 – Typography lesson. Materials, wood-type and print. First print proofs. We will look togehter to the collection of wood-type available in the studio. Day 2- Posters printing. Each student must print minimum 1 poster invented and composed by himself matching creativity, impact and readability. Veronica Bassini is a printer. She studied printing at Scuola delle Arti Applicate del Castello Sforzesco (Milano) and worked with the master printer Moreno Chiodini at 74/B print studio. 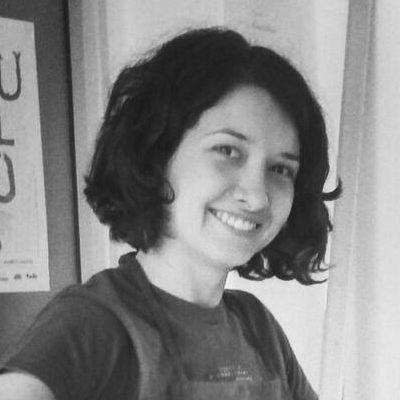 After some projects on etching, relief printing and letterpress with the artist Arianna Vairo (AttilaMarcel collective), in 2012 she opened a print studio in Bologna called Anonima Impressori.